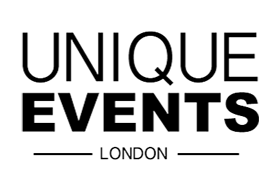 Unique Events London are based in Bexley, Kent. We can cater for any type of event, large or small. So if you need some help planning a special event or evening then please contact us. We can supply our services alone or as a package to create your unique event. 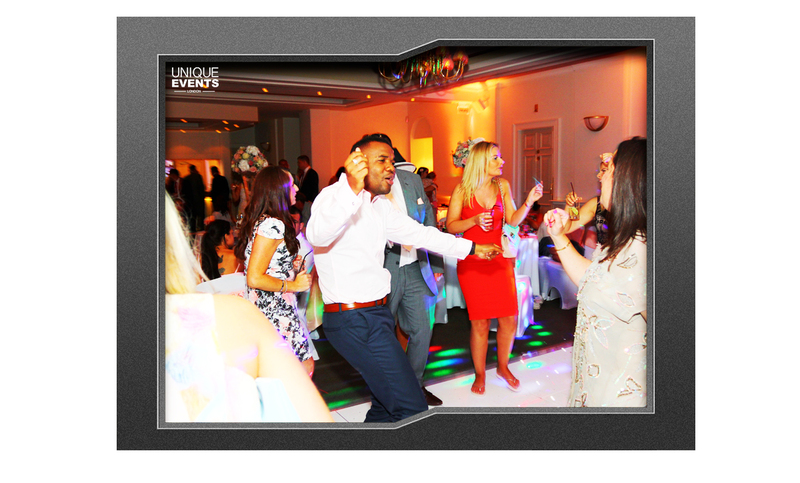 Get in touch or get a free call back today for information on Photo Booth hire, Dance Floor hire, DJ hire and LED Uplighting. Welcome To Unique Events London! 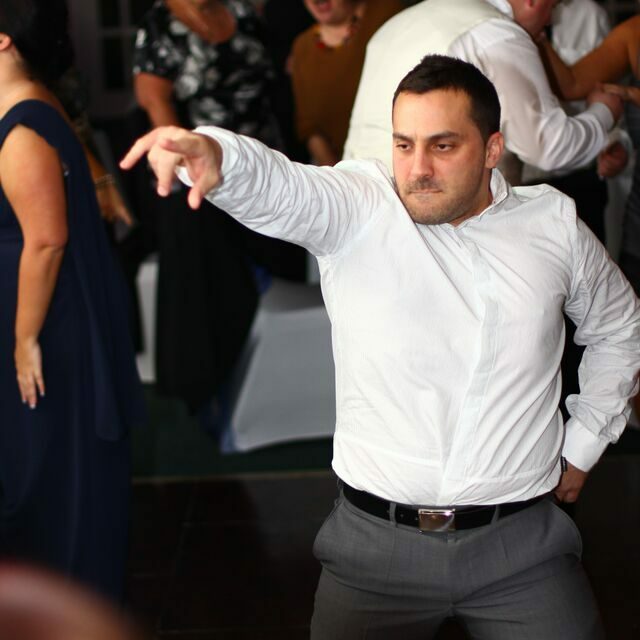 We met John at a wedding fayre and my partner and I fell in love with the laid back approach. All the other suppliers we spoke to wanted our deposit there and then! We decided to have the Dj, Booth and uplighting package but my partner got the dance floor as a surprise for me. We didn’t stop dancing all night and the booth went down well with the children and kept them entertained for hours. Paul on the booth was very persuasive to get people dressed up before allowing them in the booth. He even got my parents and grandparents dressed up and that would have taken some doing. A great service and it made our wedding complete. Big thank you to John, Paul and Martin. You couldn’t have done anymore for us. Unique events supplied a dj & led uplighting system for my beauty pageant, the team were amazing from start to finish of the whole process, extremely professional & slick. I will be using them again for any of my future events. We used Unique events for my dads 70th surprise birthday party and I must say they were amazing. John and his team provided a night to remember for my dad’s birthday and all the guests were commenting saying what a great job the DJ did on the night. 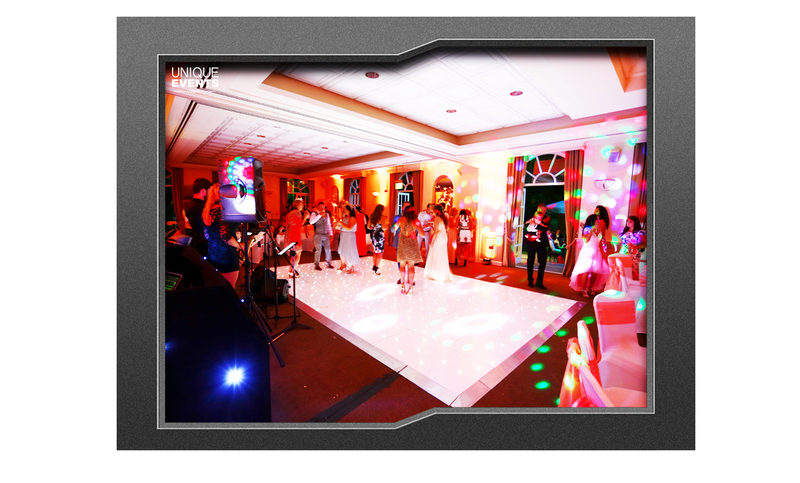 The lighting equipment is second to none and added an extra ambiance to the night getting all the guests dancing and having fun. Would highly recommend to anyone. Thanks for a great night. 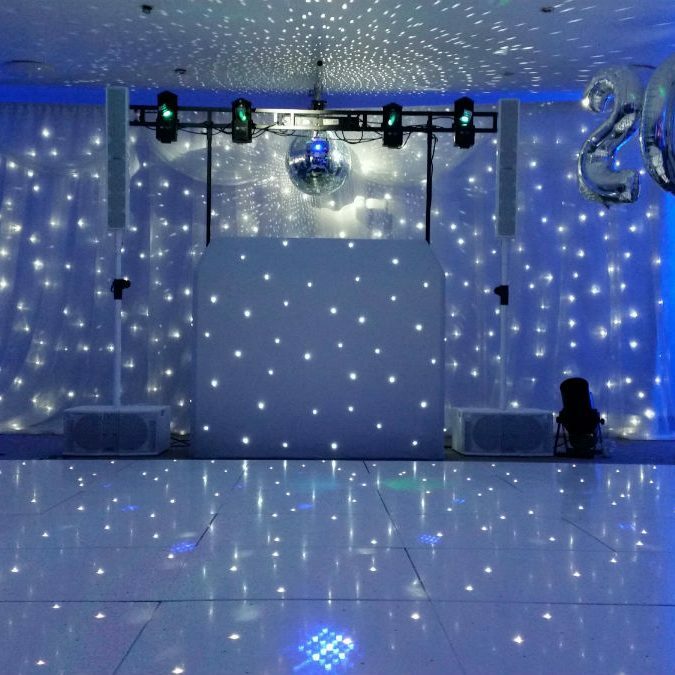 I was able to book unique events London for a recent corporate event that I was hosting, we needed the dancefloor and a DJ. Everyone attending the event commented on how amazing the dance floor looked, and how the Dj made the night! We were absolutely over the moon with the service from start to finish. I have already recommended you guys to everyone! Thank you again for everything and most of all, for keeping me calm! 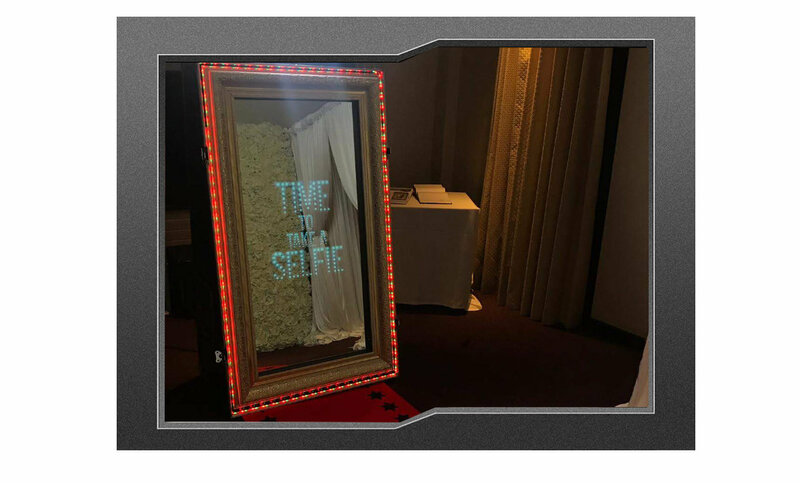 Our state of the art Photo Booths are great addition for your party or event. 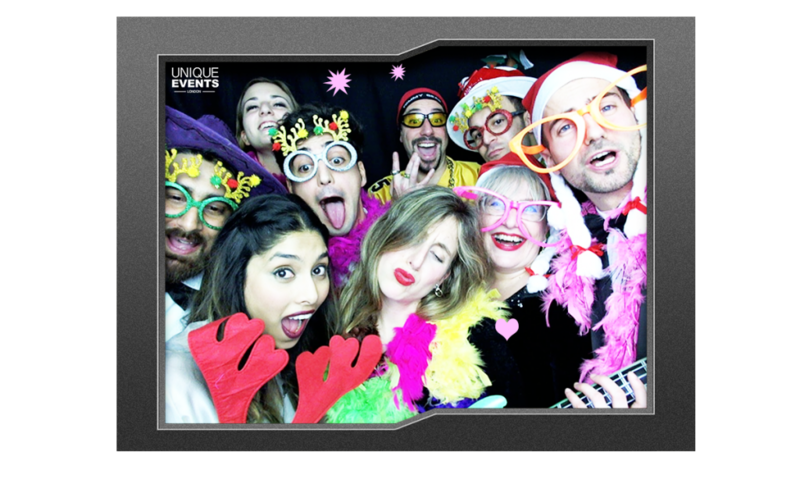 Our digital photo booths have the ability to capture very special moments and have been voted by our customers as our favourite service added to events in 2016. 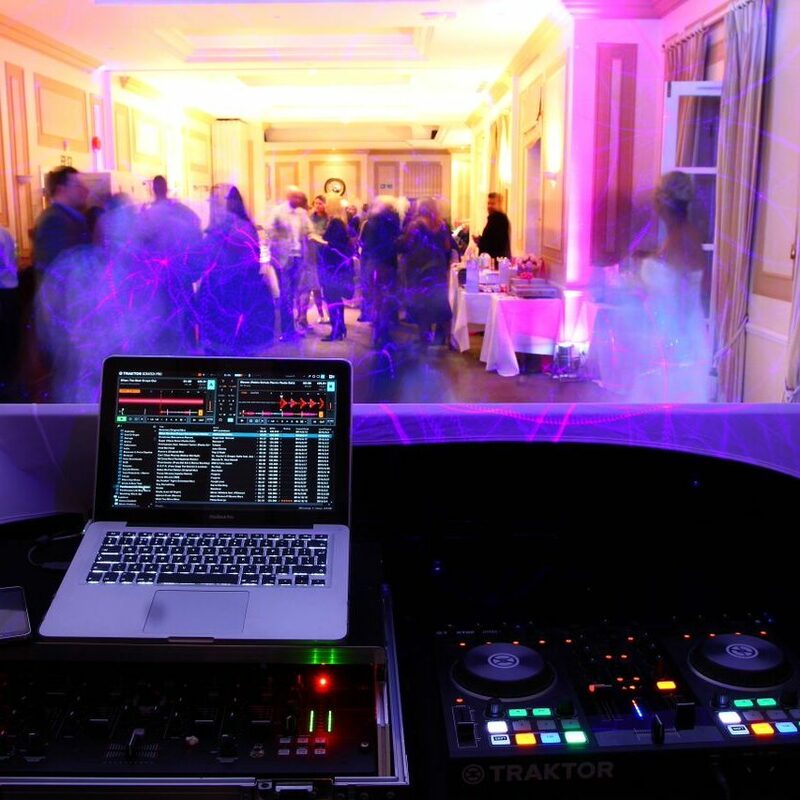 Our DJ Hire service is one of the best around. 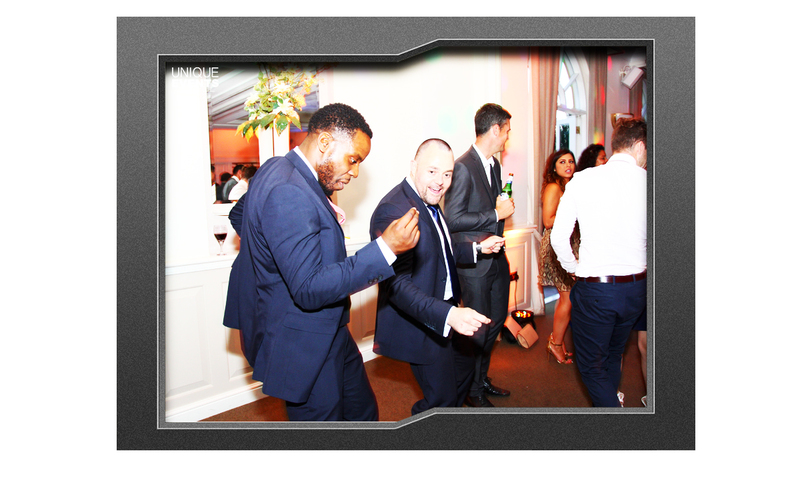 We know how to make a party and our DJ’s have many years of experience across all musical genres. Our DJ Hire includes a DJ for the evening, all necessary equipment, a knowledge of how to work the crowd and get the party moving. 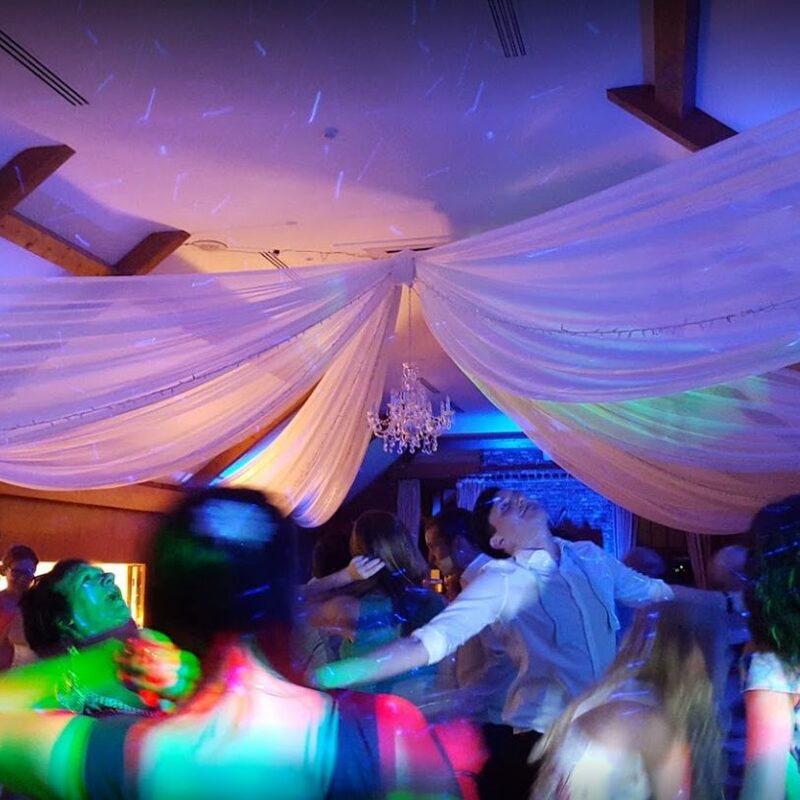 We understand that every event is unique to get in touch for all of your requirements. Our amazing Dance Floors are an awesome addition for your party or event. 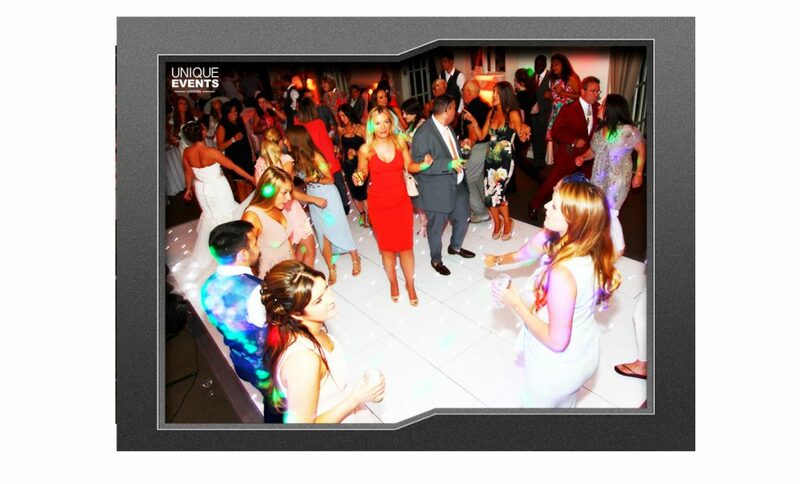 Our dance floors can really make a difference to your party and have proved to be a real crowd pleaser . 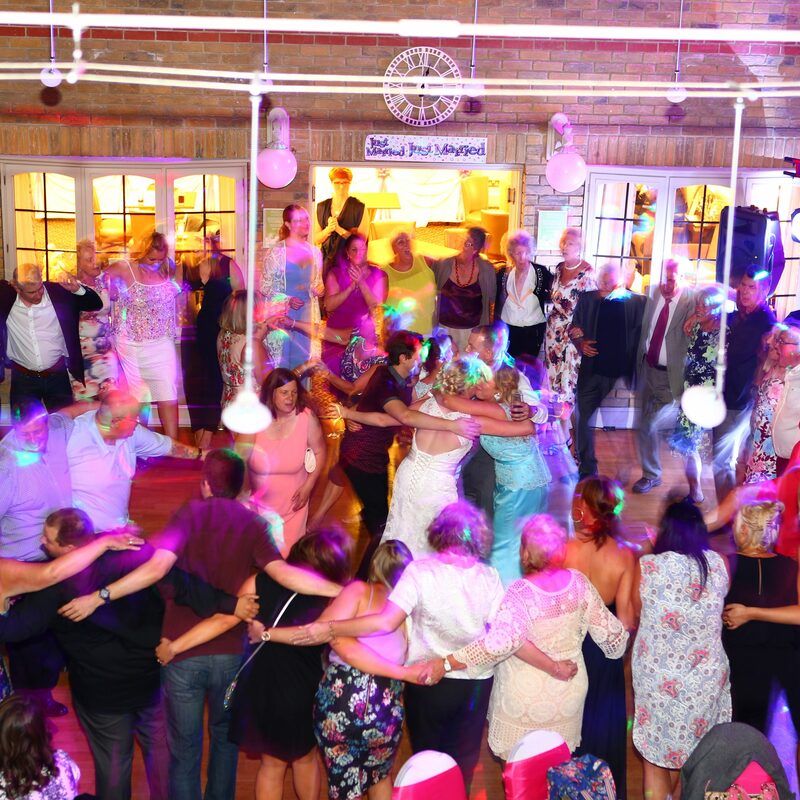 You can hire our dance floors today for less than you might think, so get in touch for our package deals for your special event. 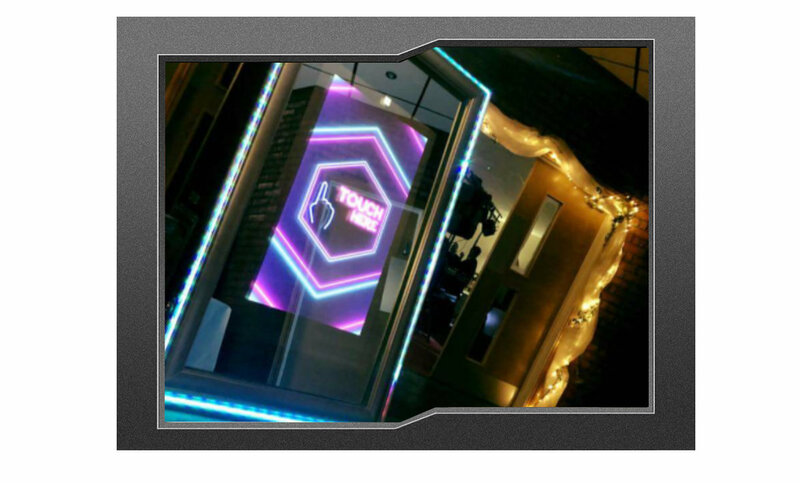 LED Uplighting allows you to personalise and transform your chosen venue. Our mood colour wash provides exciting and vibrant colours that will bring your chosen colour to your event. We can mix the colour to match a theme or wedding colour scheme. We look after your event as if it was one of our own. Using only fully experienced presenters and maintained professional equipment. No event is ever the same and we work with our clients by offering a unique playlist guarantee. 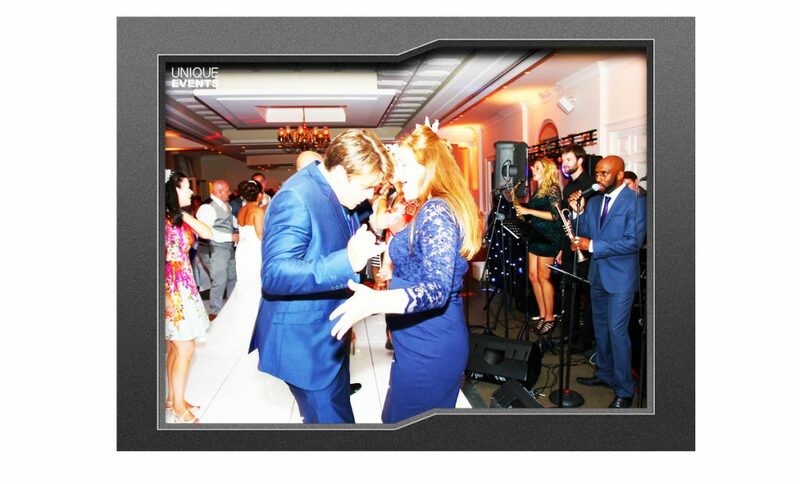 We will meet before your big event and arrange a specific music policy. Fly On the Wall photography is designed in a way where our photographers blend in to the event. 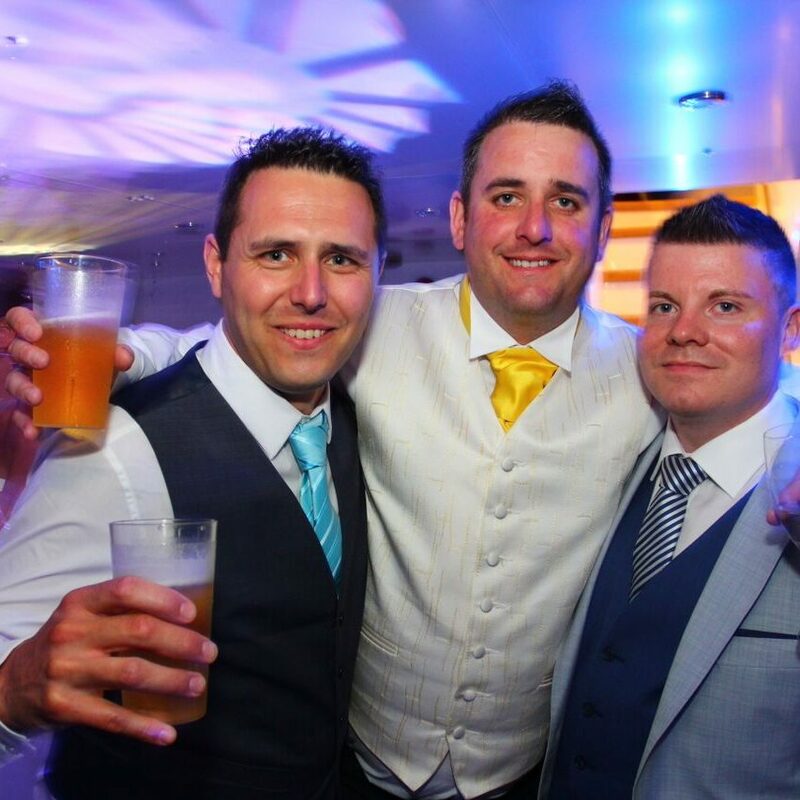 Our photographers will capture those special moments and breath-taking images. 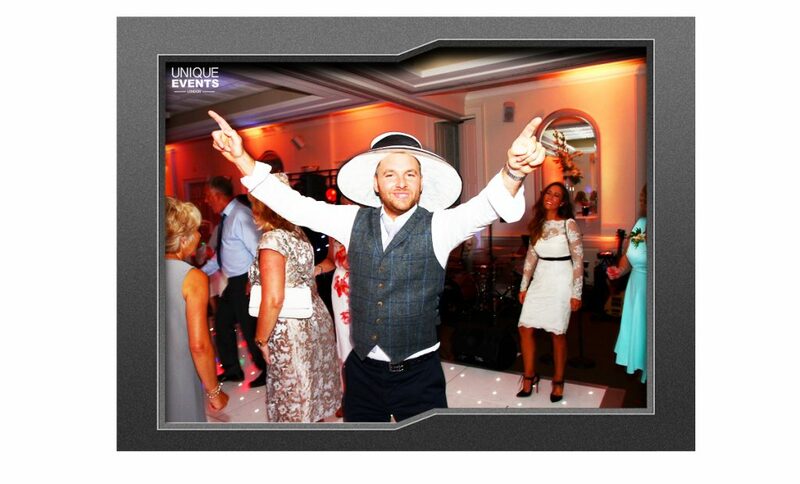 Unique Events London are leading suppliers in Corporate, Weddings and Events. 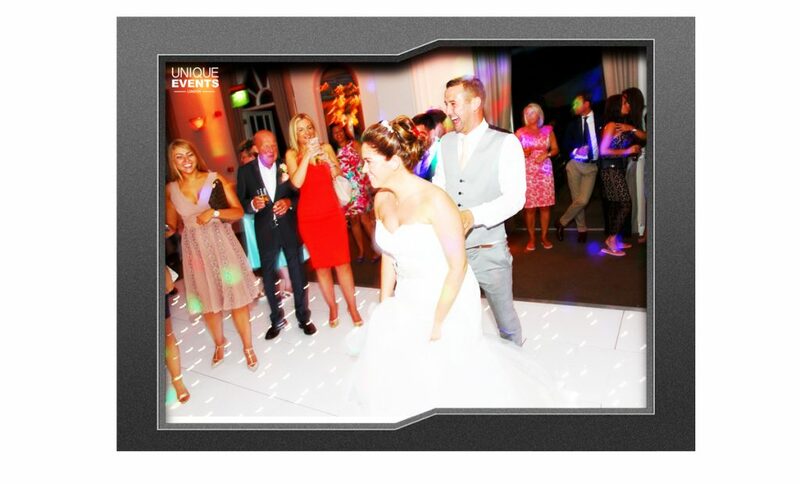 We Specialise in DJ’S, Photobooths, Dancefloors, LED Lighting and Fly on the wall Photography. Please get in touch today to enquire about any of our services.We work throughout London, Kent and the surrounding areas. We are based in Bexley, Kent. Copyright © 2016 Designed by Bam. All rights reserved.